I love high-end items but I definitely cannot afford them! The best way to purchase high-end items on a budget: purchase previously used items!! I know some people may think that’s gross…BUT, I happen to think its economical. 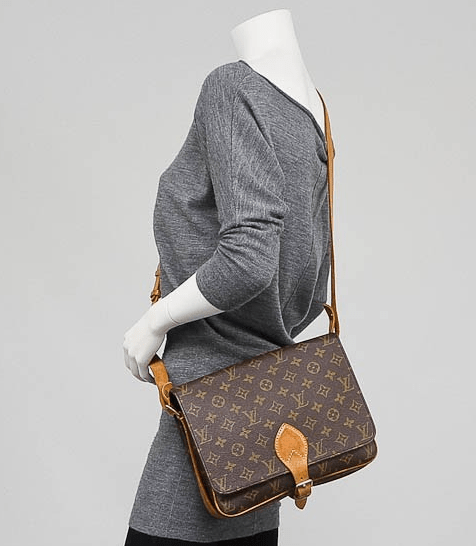 I really wanted a cross-body vintage Louis Vuitton bag that is more casual. 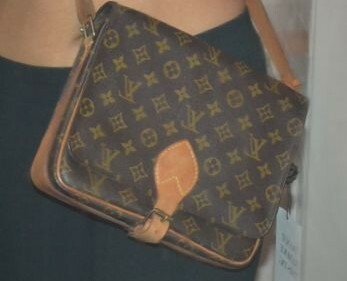 I have an LV speedy and it’s just too big for normal use. I don’t even have that much stuff to fill it with lol. I wanted something more casual and practical. I am a super casual person so I stay in cross-body bags all day. After hitting up hella consignment stores in ATL, I decided to check online. One of my friend’s Rivea gave me the suggestion of checking out YoogisCloset.com. She had purchased from there and I decided to check out the reviews first to make sure they were reputable and sold authentic items. It came in the exact condition it mentioned. They also show you ALL wear/tear and give you a full breakdown of the item. This item was marked as “well used”…To be honest, i wouldn’t call this item “well used”… It is in great condition for the year. There are no marks on the leather on the monogram. The inside leather had no real scratches or anything alarming. 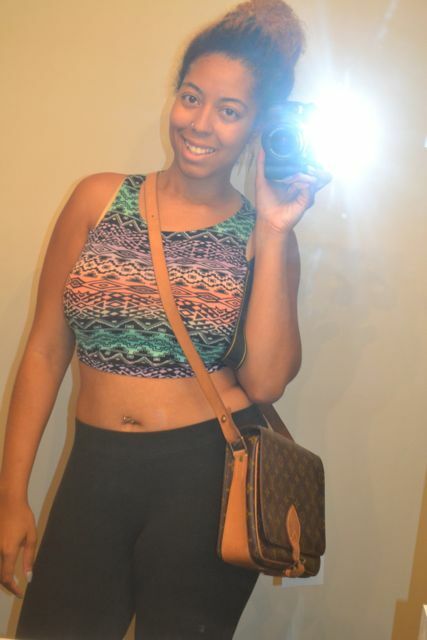 The only “imperfection” I would say was on the bottom, there were a couple of water spots. No one is going to see the bottom of my bag though so who cares?!? 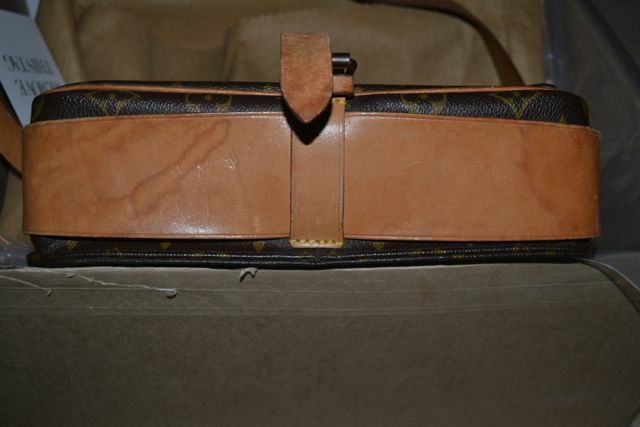 You have to be so careful with real leather with water, etc… I did see this in the pictures they showed online as well so this wasn’t a surprise. Oh, it came in the dustbag and everything and a authenticity card. If you are ever nervous about purchasing luxury items online, make sure they have a good return policy and pay with PayPal if you can. Also, when you receive the item, you can go to your closest store – like for example, I can stop by the Louis Vuitton store in ATL or Neiman Marcus or Saks and they are generally happy to authenticate it for you. I am soooo happy with my purchase!